Daryl’s mother died when he was twelve, leaving him to the “care” of a physically abusive, alcoholic father. His brother, Merle, was in and out of juvenile correction centers and claimed not to be aware that their father was abusing Daryl. 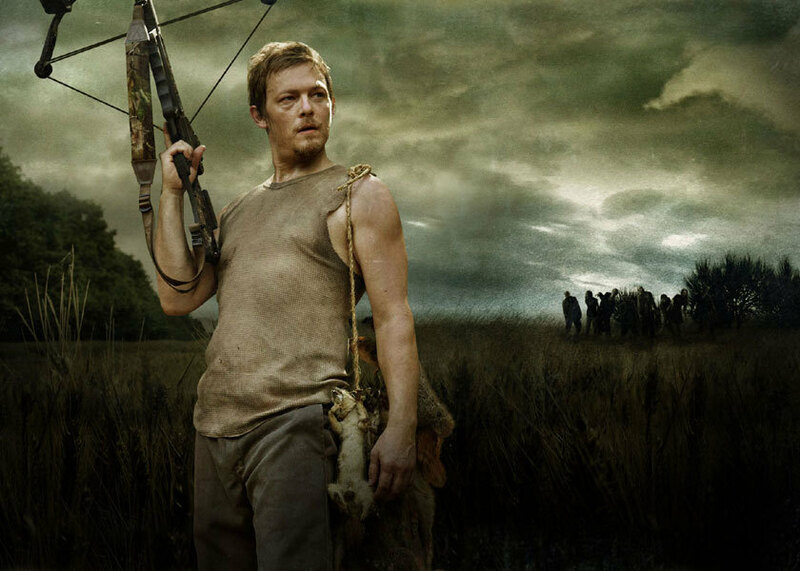 In the beginning of the series, Daryl exists on the fringes of the group of survivors. He sets up his camp away from the others and only interacts when necessary. As the show evolves, he slowly begins to seek out companionship of a select few trusted characters. Rick, the leader of the group, refers to him as a brother, and he has a close friendship with Carol and was developing one with Beth. Romantically, he is written as basically asexual. Before the zombie apocalypse, Daryl was unemployed. He drifted through life, mostly following his brother Merle’s lead. Daryl’s redneck background uniquely prepares him for the new world. Daryl grew up hunting and tracking. In the post-apocalyptic world, these skills are vital to the group’s survival. Characters in The Walking Dead don’t have much to call their own. Their clothes have disintegrated into a muddy, bloody, torn-up mess. So the items that each person chooses to keep with them are very important identifiers and clues to their inner lives. Daryl has his crossbow, and he wears a leather vest with angel wings on the back, a perfect symbol for the inner goodness hidden by his rough exterior. Social Awkwardness. While Daryl has skills that make him valuable to the group, he faces challenges from his past as an abuse victim. He has the desire to connect with others, but he still has to learn how to do so. Early on in the series, Daryl often speaks without making eye contact, and he cringes from physical touch. He also has a volatile temper. As the show evolves, so do his social skills. He tries to comfort Carol in the loss of her child, and he opens up to several characters, telling Carl about his family or Beth about his past. Decisiveness. Daryl sees the tank. He blows up the tank. Even before the zombie apocalypse, he was a survivor who was used to doing what had to be done. While he is affected by the difficult choices he has made, he doesn’t get sucked into melancholy as easily as some others. Perseverance despite Long Odds. Long after other characters have given up, Daryl continues. He searches for Sophia, Carol’s missing daughter, when the rest of the group has given up hope of finding her alive. He searches for Carol when she goes missing in the prison, and he finds her alive. He runs after the car that picked up Beth, and he doesn’t hesitate to follow it when he sees it weeks later. He doesn’t give up until all hope is gone. Characters must change over time. Either they have to evolve or devolve, but they cannot stay the same. Story is about change, not stagnation. Daryl started the series on the fringes of the group, and by season 5, he is considered one of the leaders. He has also left behind many of the negative attitudes he grew up with. Use a negative stereotype to your advantage. Few redneck protagonists can be found on TV or in books. Most often, rednecks are portrayed less like Daryl and more like Merle (a racist, sexist troublemaker). They are generally relegated to the status of bigot or uneducated hick, meant to be pitied or mocked. Or perhaps they offer some comic relief. 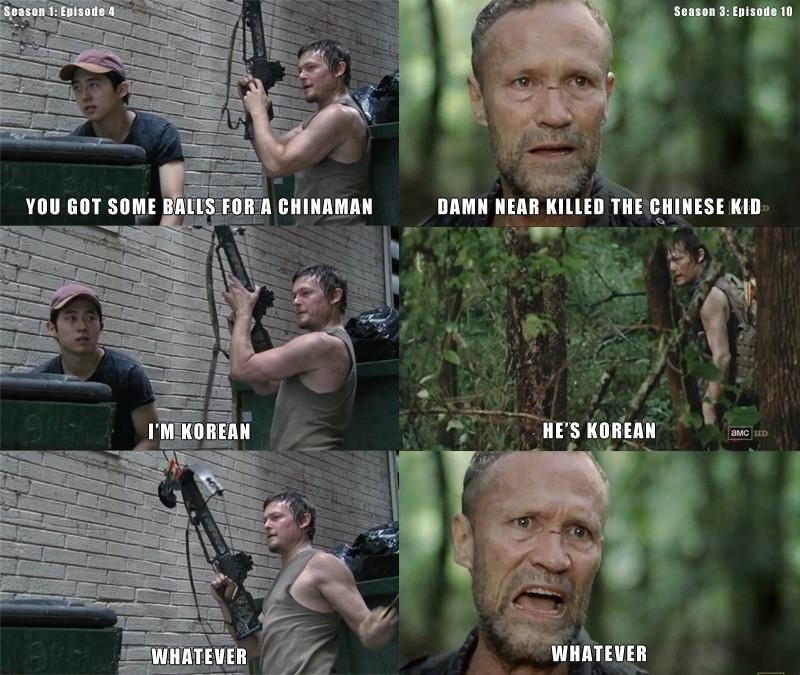 Daryl rises above the stereotype. In fact, his redneck skills are an advantage in this world. Allow past trauma to shape the character’s future in both negative and positive ways. Abuse is always bad. Let’s get that straight now. Daryl grew up in a terrible environment, but he wants to overcome those aspects of his past that are holding him back. He has not recovered emotionally or spiritually from his childhood, but he is trying. So he struggles with his past; however, writers also highlight certain aspects of his past–from his ability to hunt and track to the fact that he survived abuse and neglect–that make him a stronger, more suited to succeed in a fallen world than the average person. Balance flaws and positive traits. Daryl is not good in social situations, but he’s not oblivious to the feelings of others either. His traumatic past makes him leery of others, but it also gave him skills that make him beneficial to others. He tries to maintain an emotional distance but always ends up wearing his heart on his sleeve by refusing to give up even when the odds are against him. These contradictory traits make him a watchable, relatable character. Always develop the character. Daryl has evolved in a positive direction, but he is also not unaffected by the difficulties he’s faced. He has changed, but the change happens in a way that is specific and true to the character. Change is essential. Enough said. In a post-zombie-apocalyptic world, no character’s fate is certain. So let’s enjoy Daryl Dixon while we’ve got him. My husband is mystified as to why I watch this show. 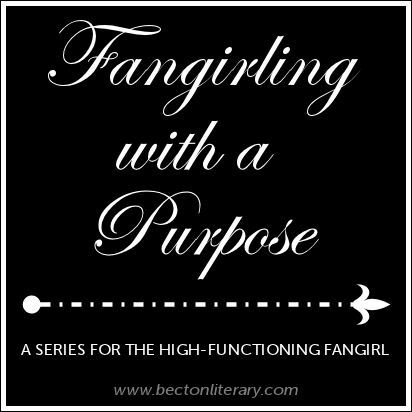 (Playing in syndication, 2 episodes a week late Wednesday night.) I don’t like zombies and an apocalypse is not my favorite form of entertainment. Saying that, the writers of The Walking Dead have these characters down and are not afraid of 1. killing their darlings, and 2. pushing their darlings to the limits of endurance. That alone takes guts. Daryl is one of my faves because he is the person who found their niche in this stratospheric crisis. Many people like him go their whole lives never finding a niche because there is never a crisis of this magnitude. In those terms, Daryl won the lottery. Your observations are great. I hope you keep unpacking WD. I just found out the Governor was Brandon in another TV life. what a flip-flop! OMG! He was Brandon! He was so evil in TWD that I never put the two together. I am now forced to rewatch SS to see him in a nice-guy role.